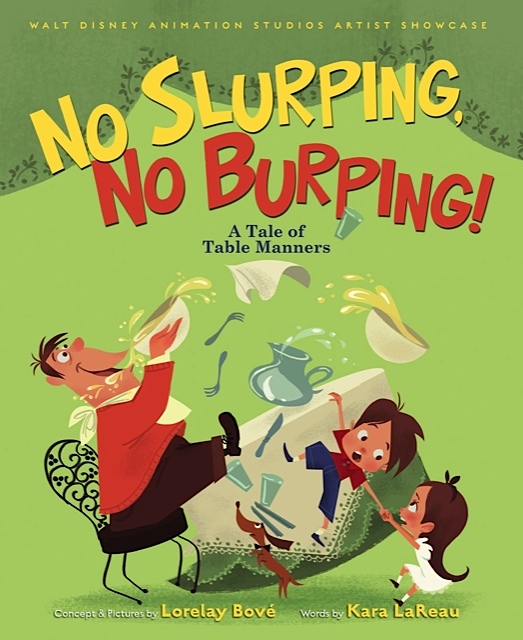 Have you read my book, NO SLURPING, NO BURPING! : A Tale of Table Manners? Do you know how to set the table? If not, print out this handy-dandy place setting diagram. Color it in if you want, then stick it on your fridge so you’ll have a guide at dinnertime! Let me first begin with introducing myself. I am Mei a person can call me anything you along the lines of. clerk on the opposite hand plan on changing it. I appreciate you for genuinely so thoughtful and also for deciding upon variety of terrific subject matter most people are really eager to be aware of.